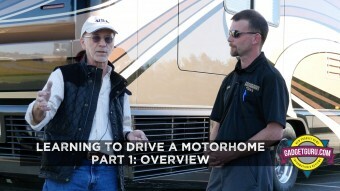 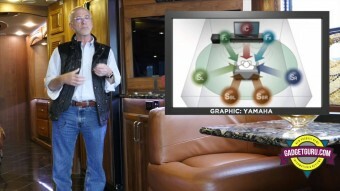 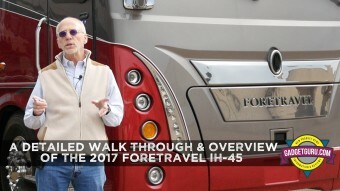 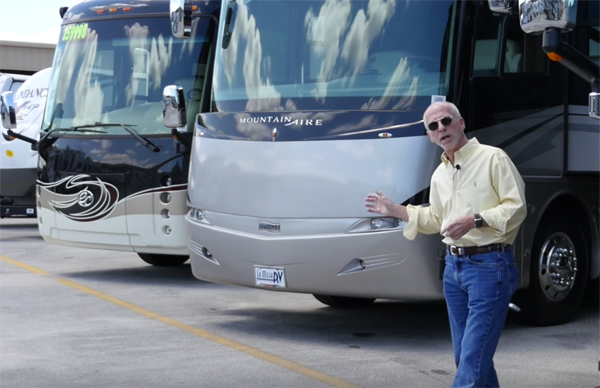 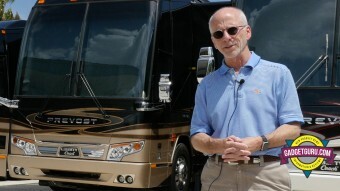 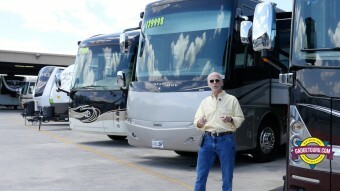 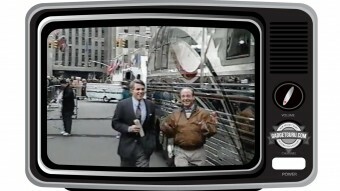 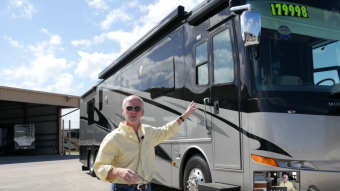 Chapter 7: Motorhome Surround Sound Speakers: Do They Make Sense? 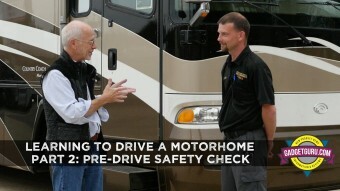 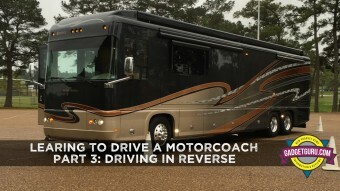 Chapter 6: Where Do You Go To Take Motorhome Driving Lessons? 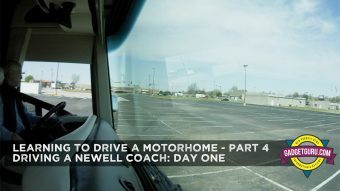 Chapter 5: Learning To Drive A Motorhome – Part 3 – Driving Backwards! 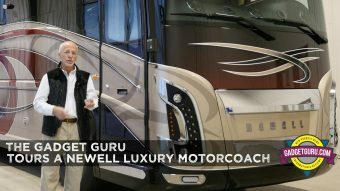 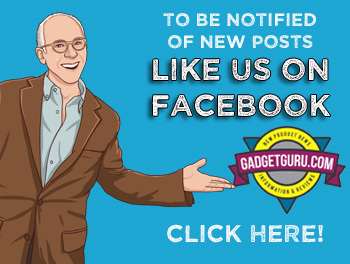 The Gadget Guru Launches Motorhome Section: Shopping, Driving And More!